Skwetsimeltxw Willard ‘Buddy’ Joseph and Chepximiya Siyam’ Chief Janice George will be showcasing the beauty of Squamish art & culture in an art gallery setting. 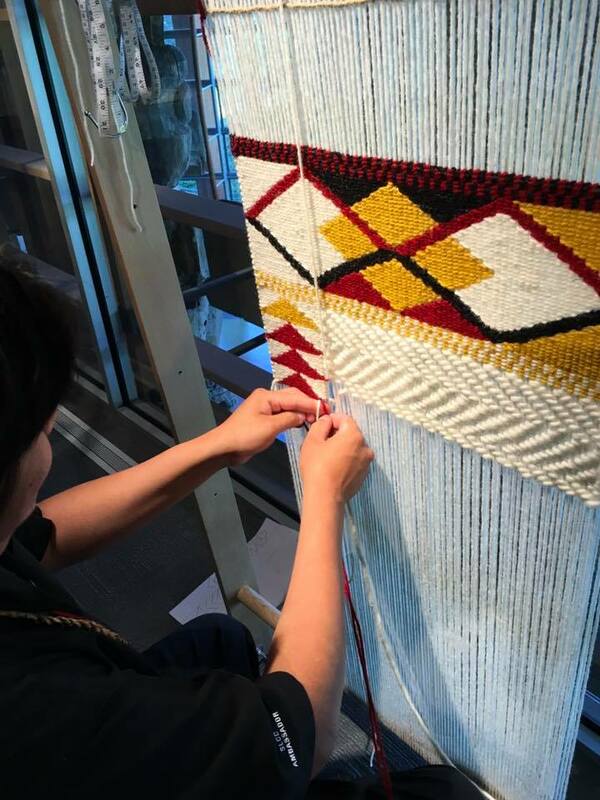 The gallery will feature the L’hen Awtxw Weaving House Exhibit, weaving workshops by Chief Janice George, and cultural workshops by Squamish collaborators Michelle Lorna Nahanee, Dennis & Lorna Joseph and Kim Seward. Opening Ceremony on February 8 from 5:30pm to 7:30pm.